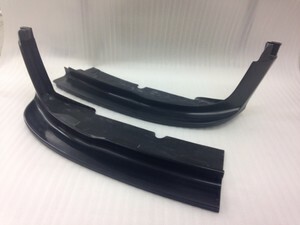 MINI Challenge Fibreglass Front Splitters, supplied as a pair (Left & Right) in Black Gelcoat. 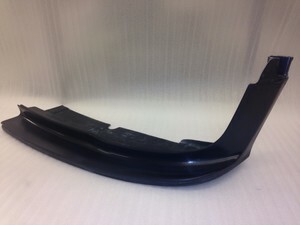 Splitters suit the MINI Cooper S R56 John Cooper Works Challenge Bumpers. Holes are to be added where required by customer.